Responsive web design is something of a current fad for brand sites. Some people will tell you it is the ONLY way to develop. However, as with all things technology, the tool of choice should be a strategic one – what is the brand trying to achieve and what is the best way to deliver it? Responsive design is great for some things, but it may not always be appropriate. A large eCommerce site, is a good example of where responsive design is problematic. Google has launched a new mobile-optimised landing page as part of Google Sites. 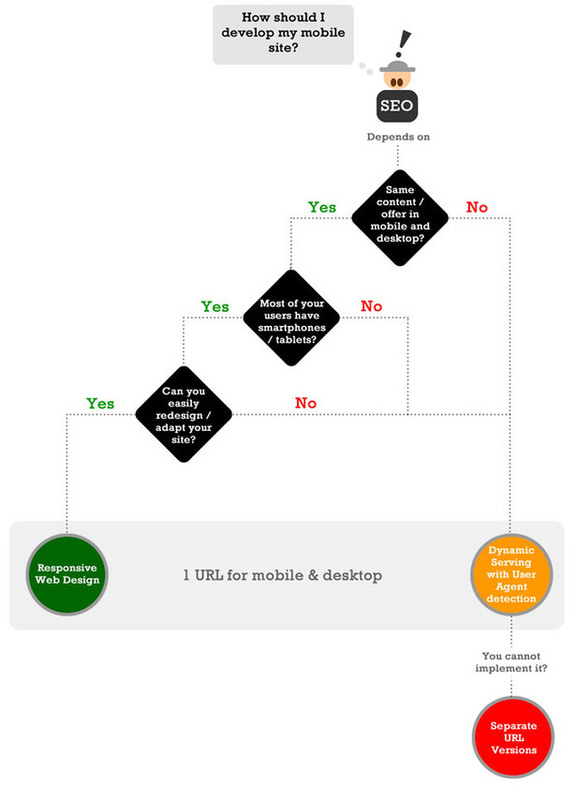 Companies can either adapt an existing template or use their own custom version to create a mobile-web page. Simple! More on Google’s Mobile Landing Pages here.